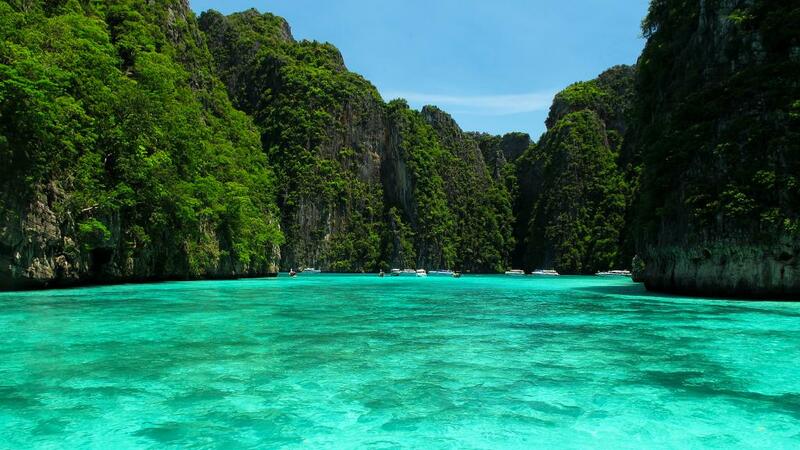 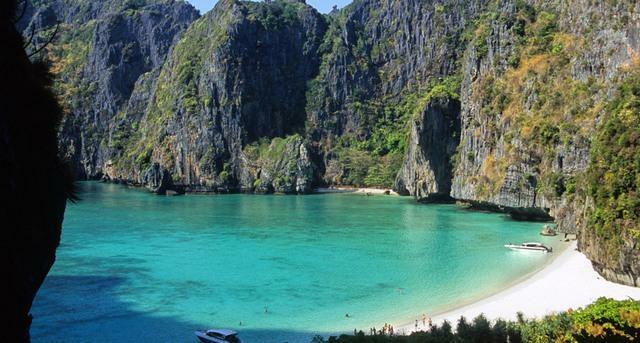 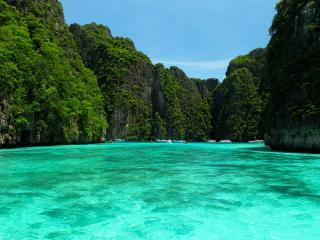 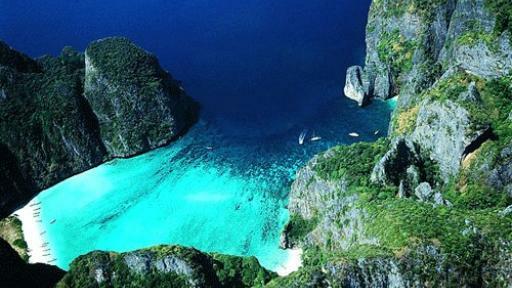 The region of Phi Phi is renowned for its stunning natural rock formations soaring from the waters. 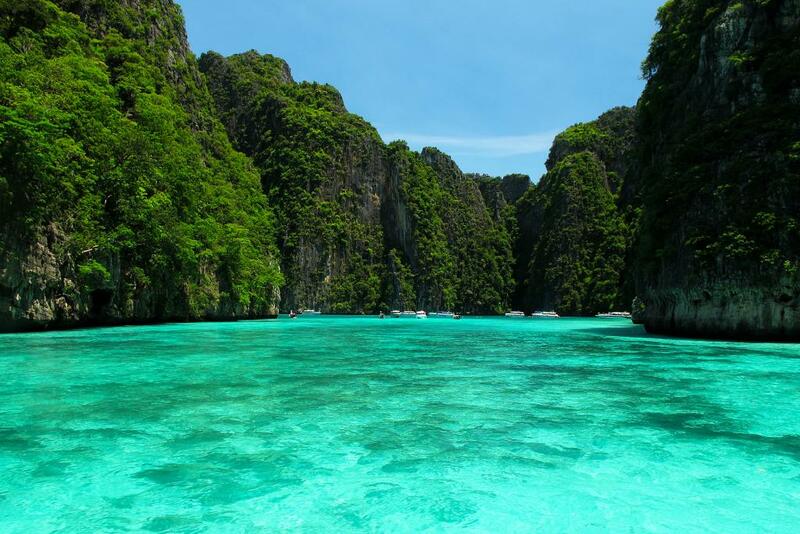 The clear and calm seas caress the sheering cliffs and the islands including the popular Phi Phi Don and Phi Phi Leh provide a number of inviting tropical beaches to explore and relax upon whilst sunbathing. 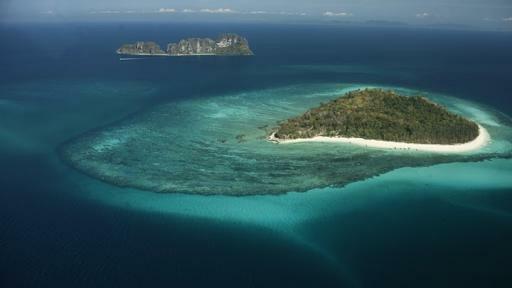 Also visiting Bamboo Island, take the opportunity to snorkel in the crystal clear water and feed the numerous fish before enjoying lunch on the beach. 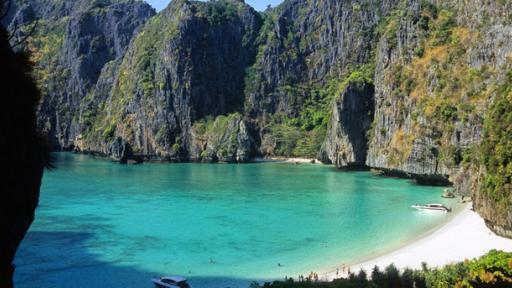 After lunch the tour heads to Maya Bay where the movie “The Beach” was filmed in 1999. 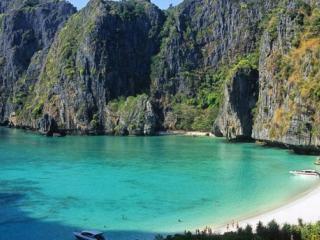 Maya Bay is stunning. 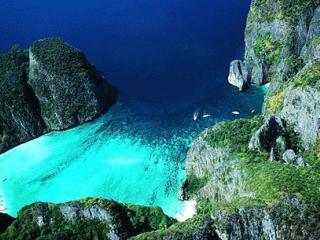 The sheltered bay is hugged by towering sandstone cliffs on three sides and dotted with several smaller beaches. 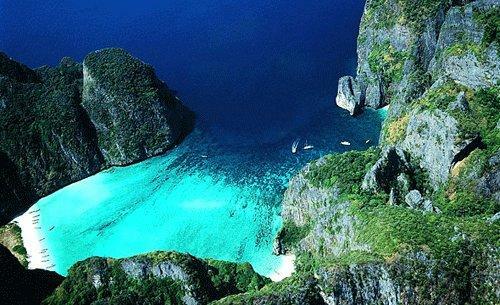 Here you will have some free time to relax, explore and snorkel before heading back to Krabi. 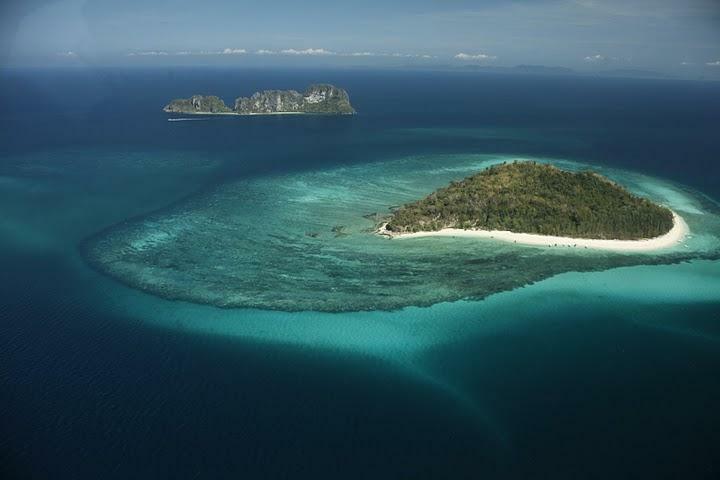 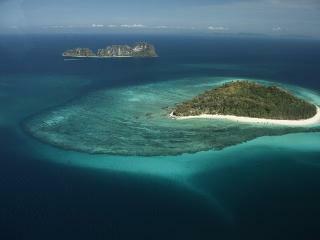 This 1 Day Phi Phil Island Tour is a great day out for beach and nature lovers.